Sheffield Limo Hire Service Specialise in all types of Stretch Limousines, Limos, Hummers, Antique Wedding Cars and Chauffeur Executive Cars which are all in pristine condition and offered at the Best Prices. Roll out the Red Carpet for all of our Luxurious Limo Services on the Tabs below the Services Tab. If the Service that you're after is not on the list please contact us and we'll be Happy to provide it! 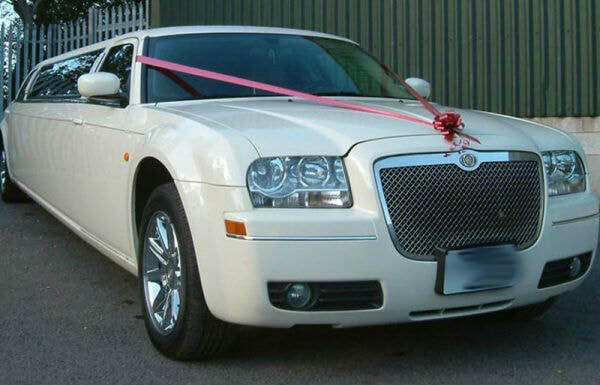 At Sheffield Limo Hire we love to offer the most Luxurious Limos and Hummers at affordable prices in Sheffield.